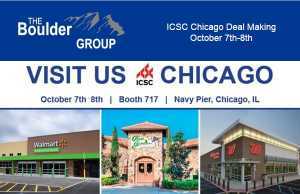 (Wilmette, IL- March 20, 2018) – (RealEstateRama) — The Boulder Group, a net leased investment brokerage firm, has completed the sale of a single tenant net leased Albertsons property located at 74590 CA-111, Palm Desert, CA for $15,100,000. 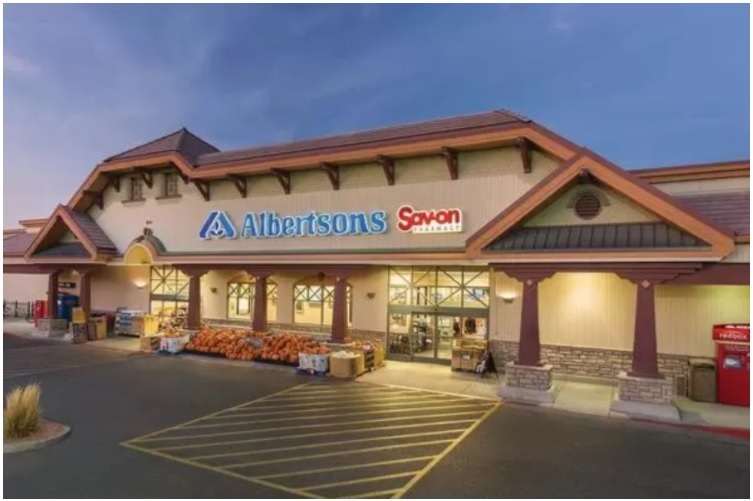 The 62,462 square foot Alberstons is positioned along CA State Route 111. The property is well situated on the primary east-west thoroughfare which experiences more than 40,000 vehicles per day. The property is located near a number of national retailers such as Target, Whole Foods, CVS, Best Buy, Westfield Palm Desert Mall (980,041 SF) and numerous country clubs. The property is also located within close proximity to multiple residential communities, local businesses, and schools. There are over 44,666 people living within a three mile radius of the property with an average annual household income in excess of $100,000. 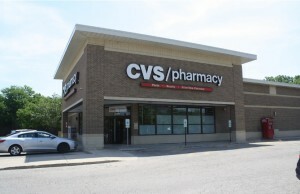 Randy Blankstein and Jimmy Goodman of The Boulder Group represented the seller in the transaction; a private real estate investment company based in the southwest. The buyer was a high net worth repeat 1031 investor. Albertsons has 20 years remaining on their lease and the property was recently renovated in 2015. Albertsons has a strong operating history and sales at the location.